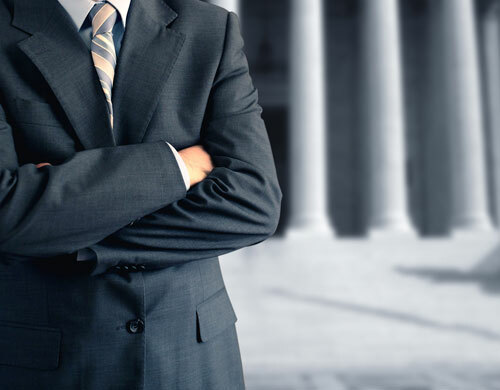 Whether you have a small, medium or even larger size business, we are ready to serve all your legal needs efficiently, promptly and at reasonable cost, placing at your disposal over twenty three years of experience in business law and business litigation. From the formation of your business to all your commercial litigation needs, you can depend on our proven track record to advance your company’s interests efficiently and effectively. With regard to the formation of your new business, we stand ready to counsel you as to most appropriate business vehicle to match your needs, to form your company, to draft all necessary agreements among all partners, shareholders or members of the business, and subsequently to provide to you the optimal legal guidance to ensure your company’s long-term success. If you are in process of buying or selling an existing business, we handle the full array of stock and asset purchases and sales, from straight-forward transactions to complex ones. If you are involved in a business dispute, you are likely in need of an experienced trial lawyer with commercial training and know-how. Business litigation is a complex branch of the law that can be difficult to fully navigate and manage without guidance from a knowledgeable attorney. As trial lawyers, we litigate in state and federal courts the full array of business-related lawsuits, from simple contract breaches to shareholder disputes, to international litigation, whenever necessary. We have litigated on behalf of numerous businesses over twenty-three years in the States and Federal Courts of New York and New Jersey, in many foreign jurisdictions including Italy, and in various other state courts, including Pennsylvania, Florida, Michigan, Indiana and Washington State. If what you require is business advice, we also stand ready to help. For example, we routinely counsel companies in all employment-related matters, including compliance, best business practices, human resource policies and employee manuals, executive and employment agreements, non-solicitation and non-competition matters, and claims of discrimination.